Kevin Knoblock is a writer, producer and director of feature films, feature documentaries, and hundreds of hours of syndicated television and cable programs. Feature documentaries include BORDER WAR (Winner, Best Documentary 2006, American Film Renaissance), BROKEN PROMISES: THE UNITED NATIONS AT 60 (2005 WorldFest-Houston International Film Festival Special Jury Remi Prize winner), and NINE DAYS THAT CHANGED THE WORLD about Pope John Paul II’s historic trip to Poland, the beginning of the Solidarity movement and the collapse of Soviet Communism. NINE DAYS premiered in April, 2010 in the US and in June, 2010 in Warsaw, Krakow and Rome. NINE DAYS went on to win two 2011 Telly Awards and a Special Jury Gold Remi Award for Best Documentary at the 2011 WorldFest-Houston International Film Festival. Television work includes directing at Paramount Television’s ENTERTAINMENT TONIGHT, multiple cable documentaries for A&E, History, TLC, and Discovery and writing and directing at the broadcast stations KCBS and KABC, where he received multiple Emmy nominations. 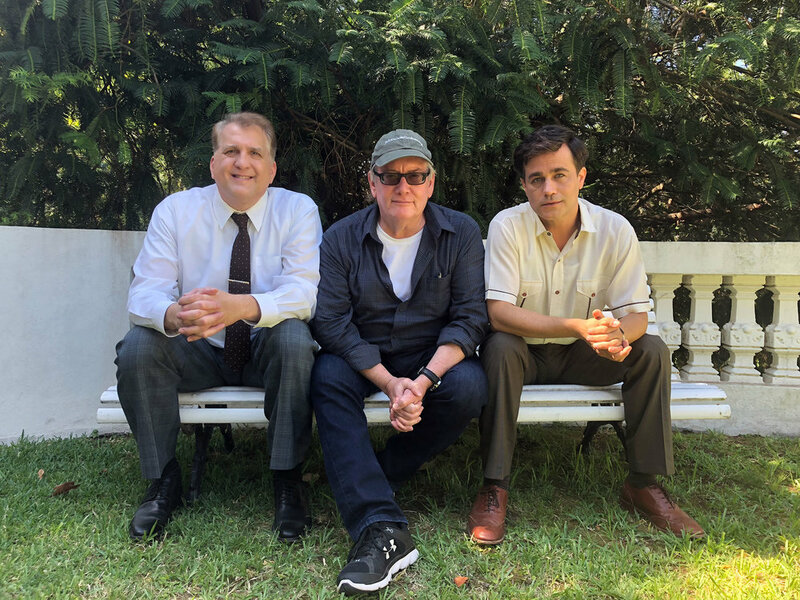 Knoblock, a longtime member of the Directors Guild of America, is currently in post production on Palau, a feature drama on the life of Luis Palau. Shot on location in San Antonio de Areco and Buenos Aires, Argentina, and Portland, Oregon. April 2019 release in the U.S., Central and South America.